Give your eyes a visibly younger and relaxed look. 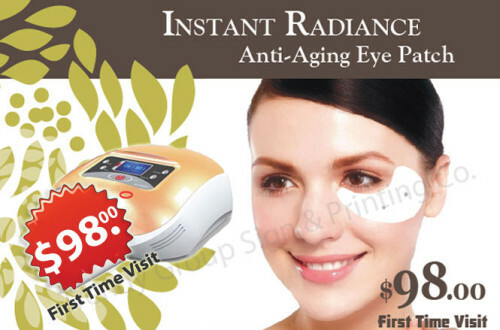 The instant radiance anti-ageing eye patches immediately lifting effect around the eye, reduce the appearance of fine lines, wrinkles, fatigue, dark circles and puffiness, improves the appearance of fine lines and wrinkles. 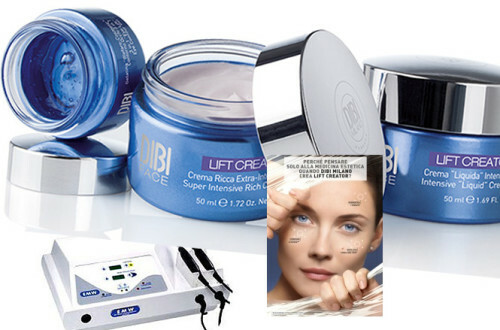 – Up to 76% reduction of the total surface area of lines & wrinkles. 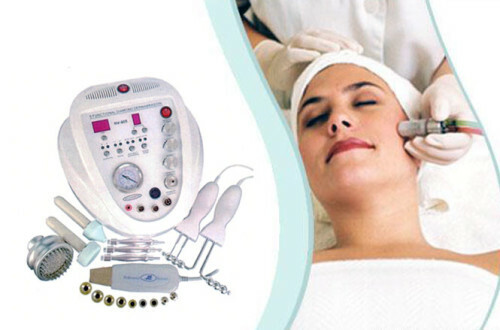 – up to 83% reduction of the appearance of crow’s feet. Notes： 1．Promotional Services and Packages can not be altered. 2．We reserve the right to make the final decision. Renewed, Lifted and experiences New Density, Tone and Compactness.